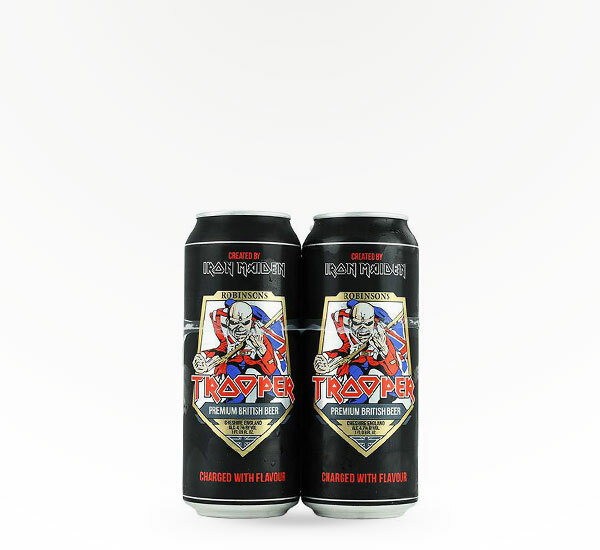 Trooper is a premium British beer created by Bruce Dickinson & Iron Maiden and handcrafted at Robinson's Brewery. 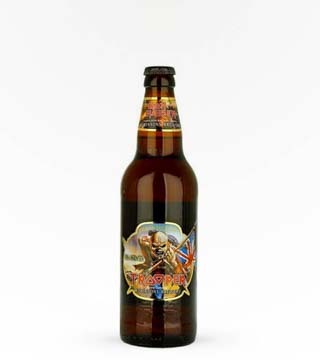 The beer has a true depth of character with malt flavors and citric notes. 4.7% ABV.